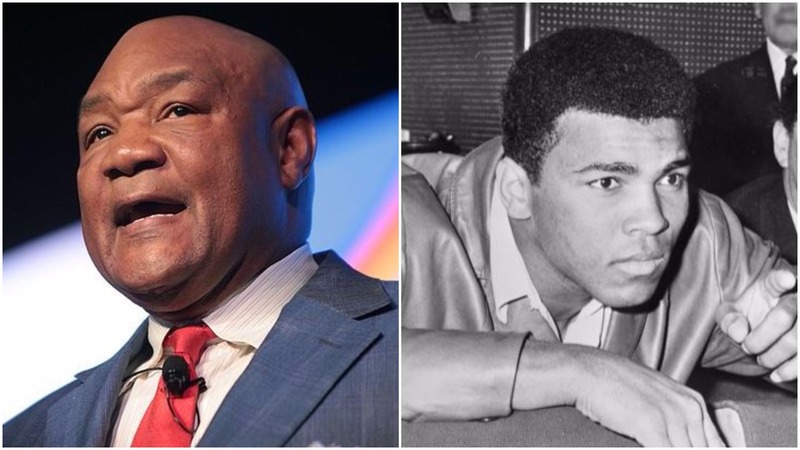 George Foreman recalls Muhammad Ali ‘Rumble In The Jungle’ 43 years on from when the pair fought that night. Yesterday marked the 43th anniversary of one of the most iconic fights in boxing history when Muhammad Ali famously dethroned the unstoppable force that was George Foreman at that time. Soaking up an almost super human amount of punishment, Ali’s rope-a-dope strategy that night fooled the world and ultimately Foreman who punched himself out in the end to leave Ali score a famous stoppage win. Perhaps still to this day, the fight outlines why boxing really is the sweet science where intelligence in the ring beats brawn and power every time. A fight that still stands the test of time as one of the very best in boxing history with only one of it’s combatants now with us after the great Muhammad Ali passed away in recent years.